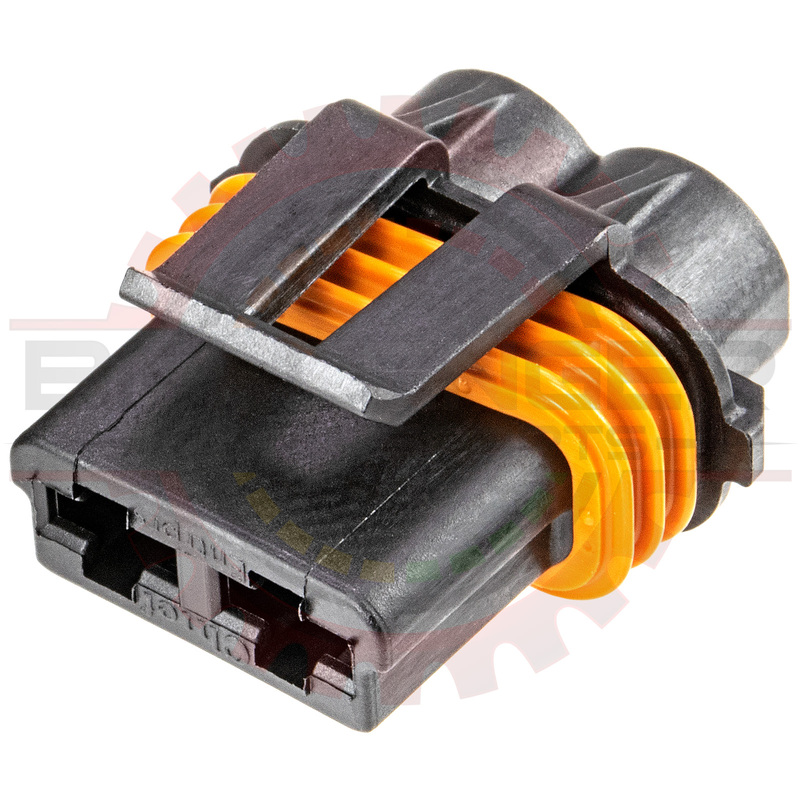 This fuse holder connector is offered at a lower price than the previous pull-to-seat version. Using the more recent TE MCP 6.3 (Multiple contact point 6.3mm) connection series enables a cost effective, and less labor intensive push to seat version over the Metri-Pack 630 pull to seat style. If you require new tooling for the MCP 6.3 series, please contact us!